If you own a business, you want to have a plan in place for the times when different parts of your business may be disrupted by outside threats and risks. This will help you to navigate these tough times much better and increase the likelihood that you make it through them. If you want to create a business continuity plan, follow these tips to make sure it is the most effective plan possible to prevent damage to your business operations without having to pay for the services of a business advisor. The first step of business continuity and disaster recovery planning, or BCDR, is considering the threats that exist for your business. What areas of business can be impacted by weather related issues? Are there parts of your supply chain that could be impacted? Determine what potential risks there are that could interrupt daily business functions for your organization. This is not a requirement of all business continuity plans. However, it is certainly a good idea. Identify emergency response steps for each of the potential business threats you have identified. This way, your employees and supervisors know exactly what to do in the case of interruptions to business continuity. That is a crucial part of managing people. This will help you to better navigate these business interruptions successfully. You also want to be sure to assess and identify the financial impacts the business interruptions could have on your bottom line. This is a must for any business continuity plan. You want to cash flow management strategies in place to respond to these potential figures. This way, no financial hit could catch you unaware. Being prepared is the most important part of successfully working through business continuity interruptions. When creating a business continuity plan, you also want to be sure you determine the longest length of downtime your business can experience without causing the business to collapse. Business continuity and disaster recovery plans are ineffective if they do not accurately predict these figures. That is why this is a huge part of any worthwhile financial management course. Otherwise, your business will not be adequately prepared to bootstrap business to navigate through a business interruption. 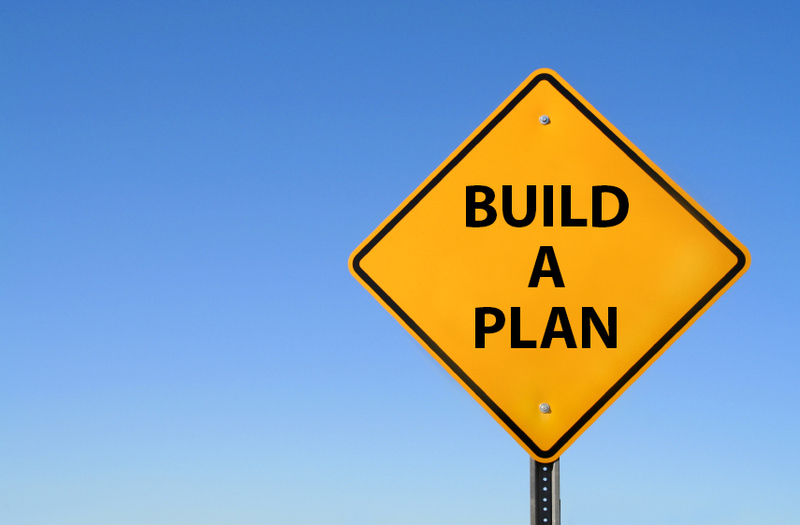 If you need help making a business continuity plan, there are tools to do just that. Business continuity planning software is available to guide you through the complex business continuity planning process. The U.S. Department of Homeland Security is one resource that provides a business continuity planning suite to simplify the process. If you are worried about creating a business continuity plan on your own, use business continuity software and other tools to make sure you do it right. Business owners should always be prepared for the worst. That is why business continuity planning is such a crucial process for business. Having a business continuity plan in place will help you to navigate business interruptions and other business disasters. If you need help in business continuity and disaster recovery planning processes, consider using the tips above. These strategies will help to ensure you have the perfect business disaster recovery plan in place in order to have them do what they are supposed to do.